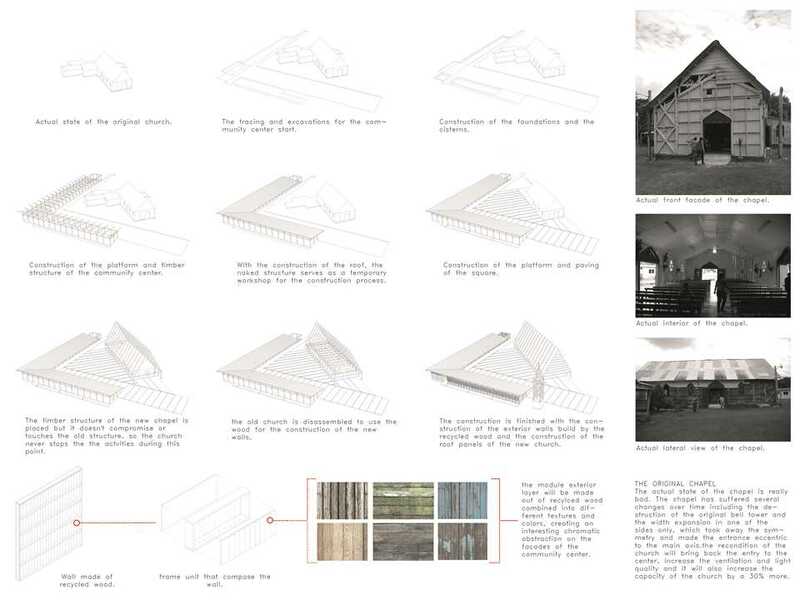 The project tries not only to recycle the wood of the original church, but to recycle the memory of the town, creating a building that has a similar essence to the old one without copying the original typology exactly as it was – but by improving it. 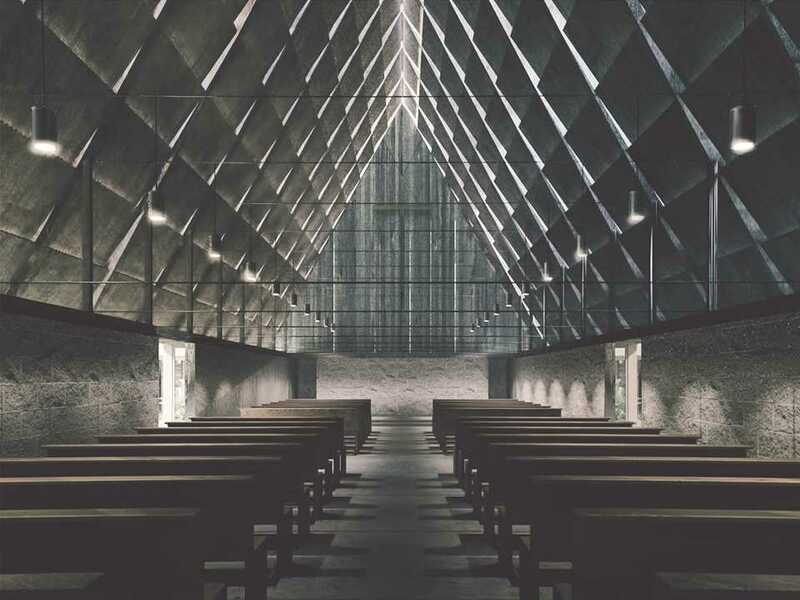 Thanks to the indirect light from the roof panels, the interior acquires a deep atmosphere of darkness which is arguably the best light for prayer. The façades respond to the orientation. 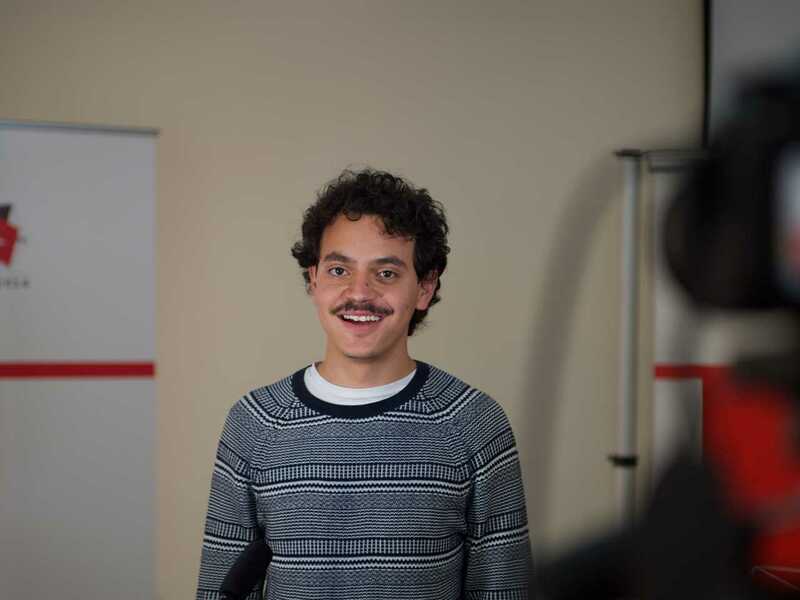 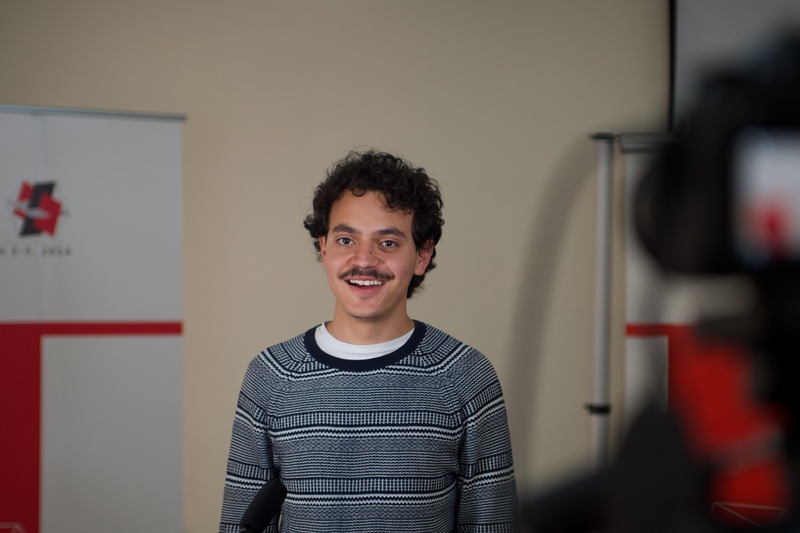 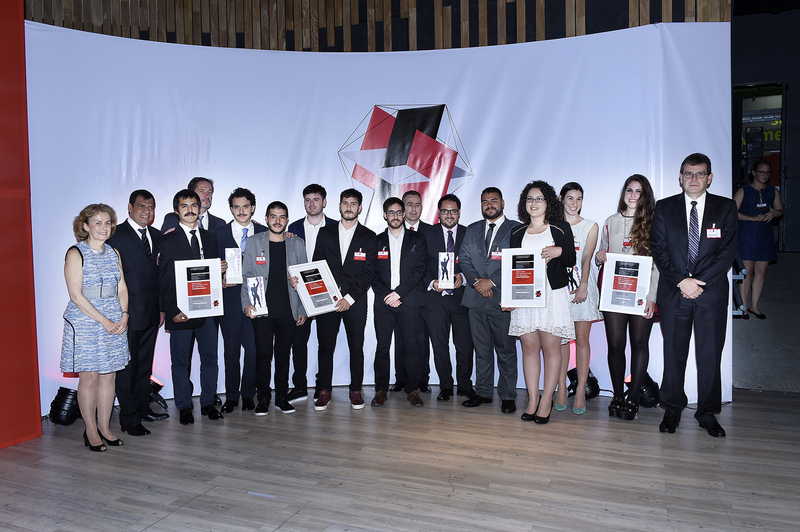 Four “Next Generation” prizes for inspiring visions of tomorrow were presented to projects by young professionals and students in Argentina, Brazil, Costa Rica and Mexico. 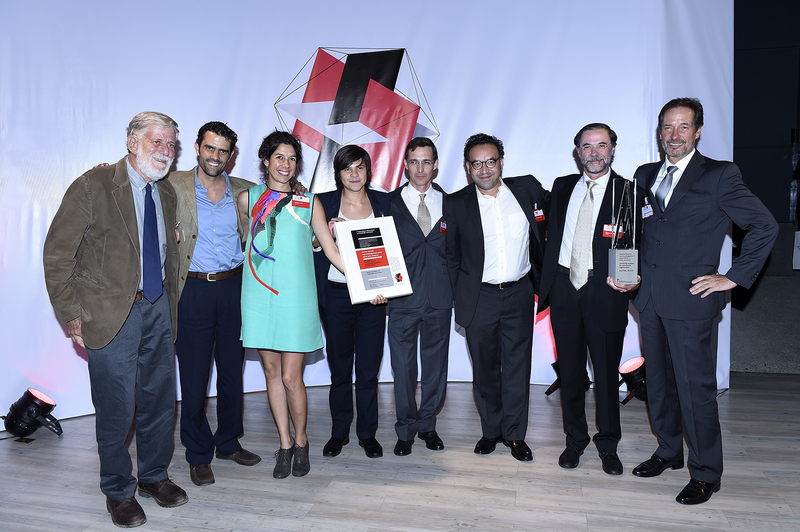 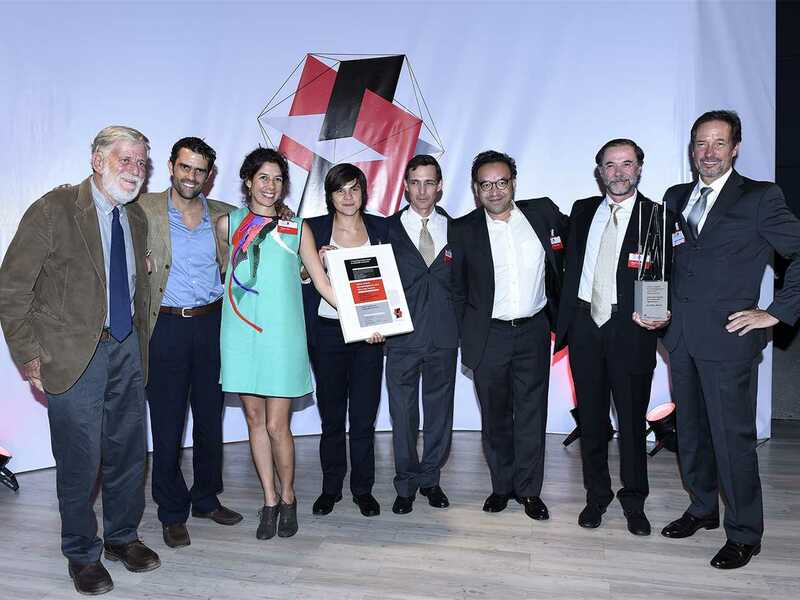 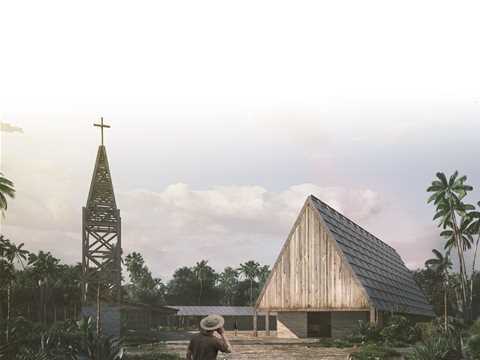 The team from Universidad Nacional Autónoma de México (UNAM) won the “Next Generation” 2nd prize for “Laguna Chapel: Recycled timber church and community center” in Zoh Laguna, Campeche, Mexico. Andres Soliz Paz sees the key characteristics of the project are that it belongs to the site where it is set; and also that is responds to the site’s social and economic needs, and the local climatic conditions. Respecting the site, the new church and community center define a square for public use, including cultural and educational programs that complement religious activities. 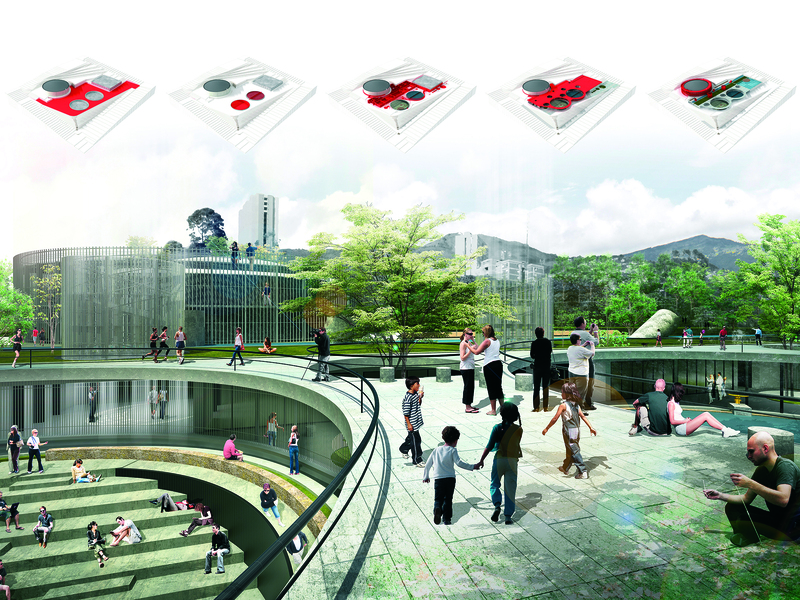 The building ensemble uses passive ventilation; rainwater collection; and polluted water from the lagoon is cleaned. The project comprises the rebuilding of a church of an old lumber town on a lagoon in the province of Campeche in Mexico. Wood from the original chapel and other buildings is recycled to erect a modular structure adapted to local timber construction. 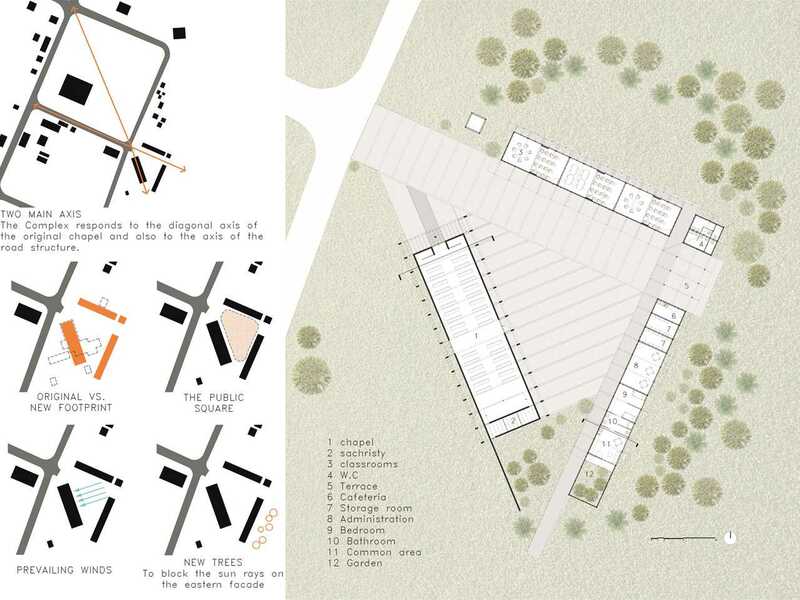 Respecting the site, the new church and community center define a square for public use, including cultural and educational programs that complement religious activities. 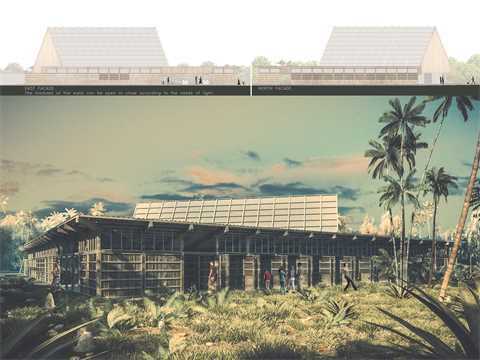 The building ensemble uses passive ventilation; rainwater for drinking and irrigation is collected from the roof and outdoor surfaces; polluted water from the lagoon is cleaned. A team from Universidad Nacional Autónoma de México (UNAM) won the “Next Generation” 2nd prize for “Laguna Chapel: Recycled timber church and community center” in Zoh Laguna, Campeche, Mexico. 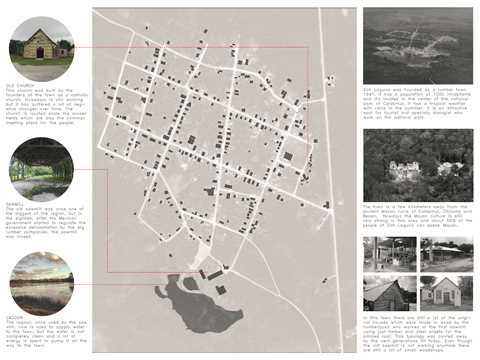 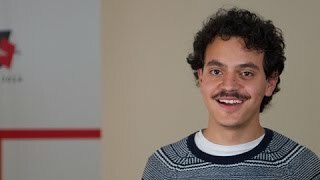 Andres Soliz sees the key characteristics of the project are that it belongs to the site where it is set; and also that is responds to the site’s social and economic needs, and the local climatic conditions. 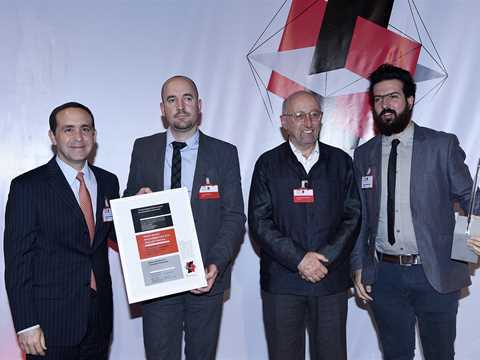 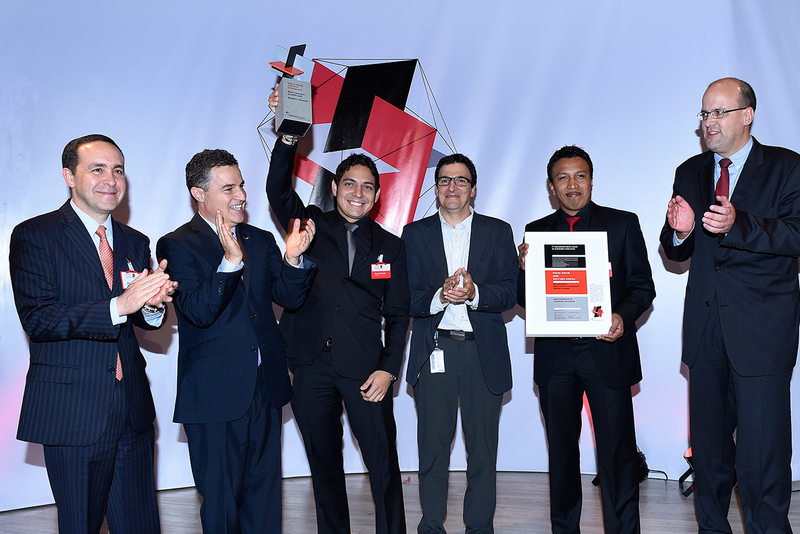 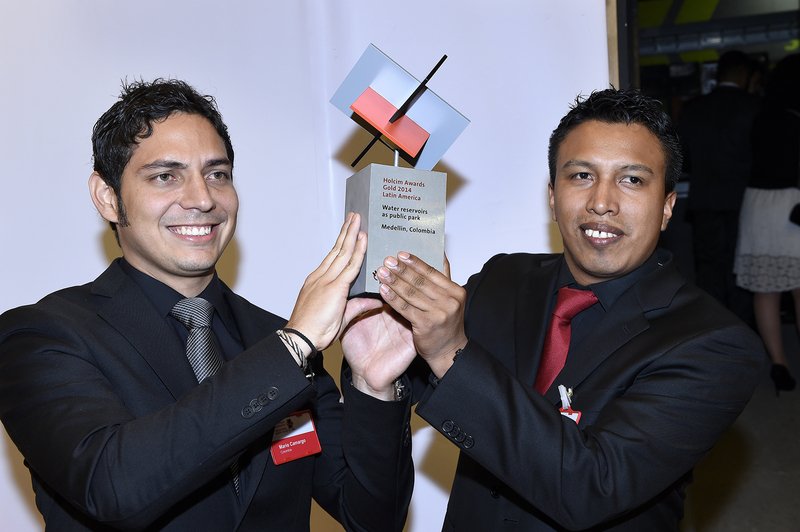 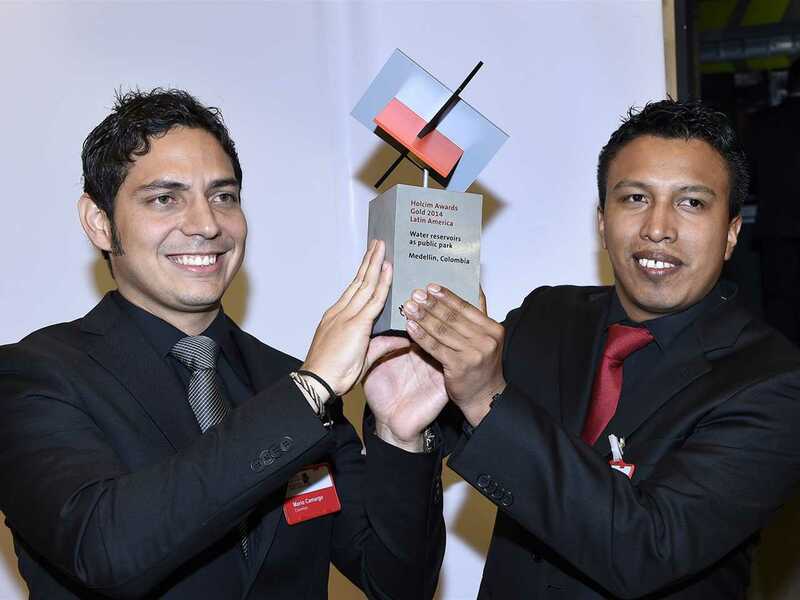 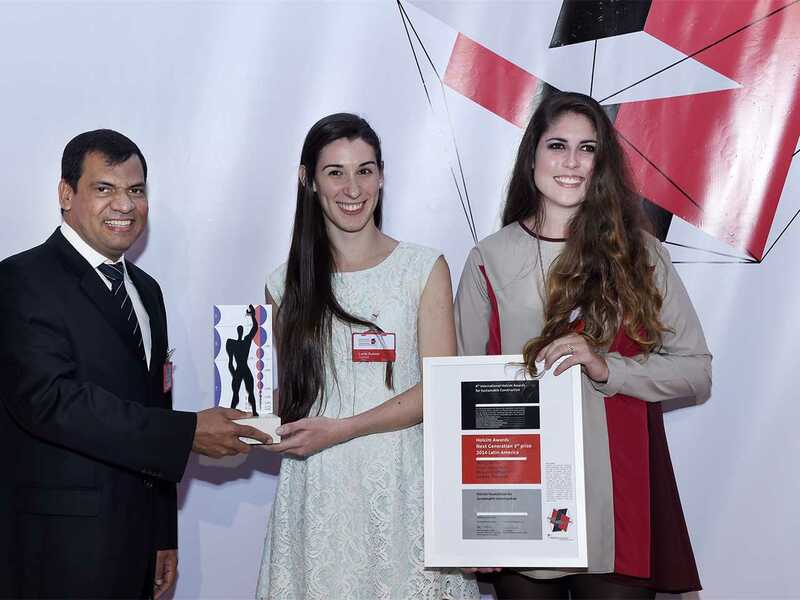 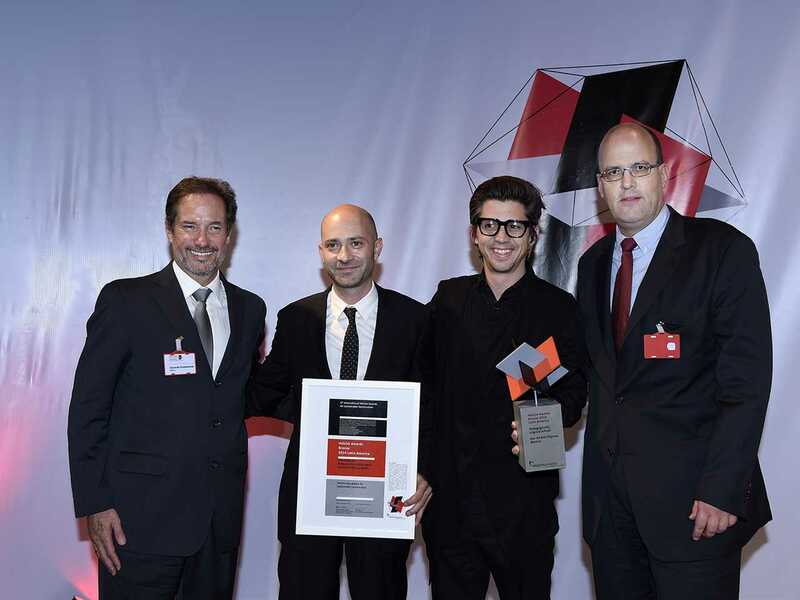 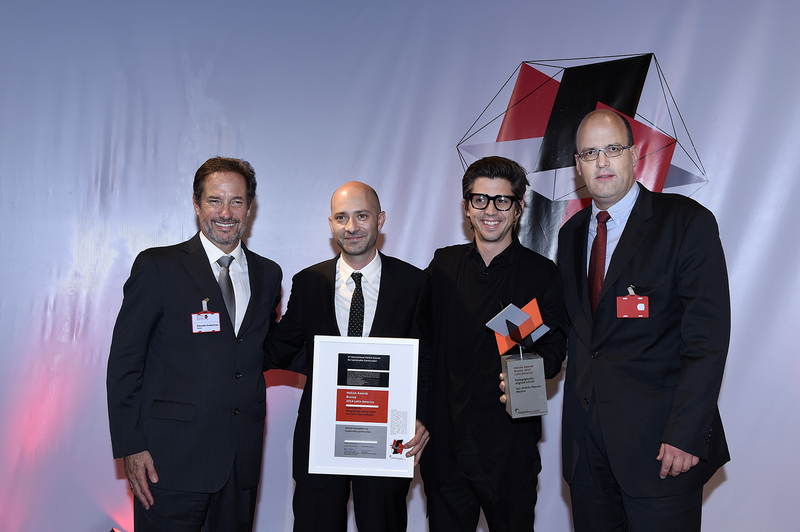 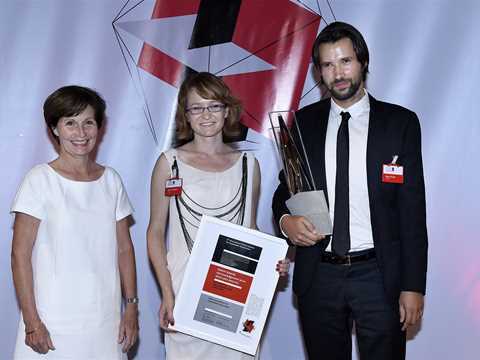 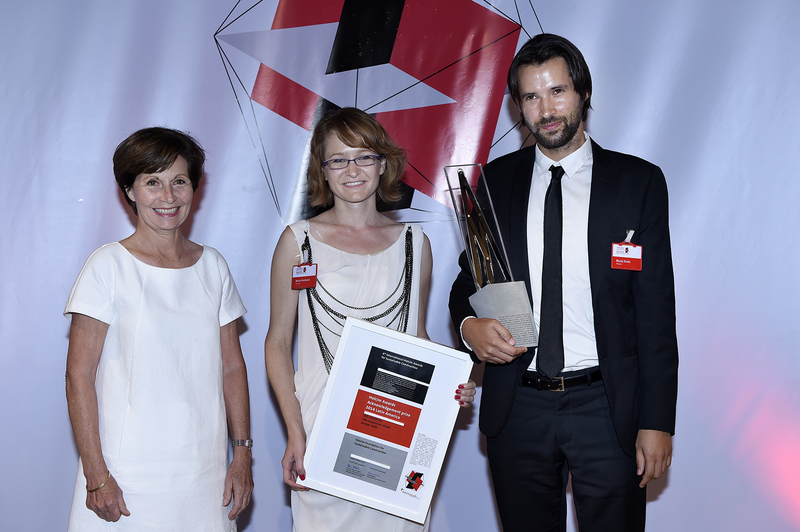 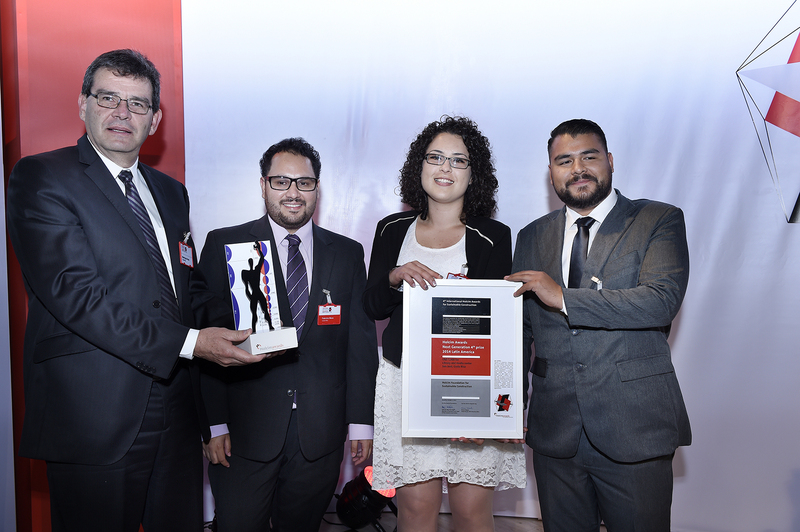 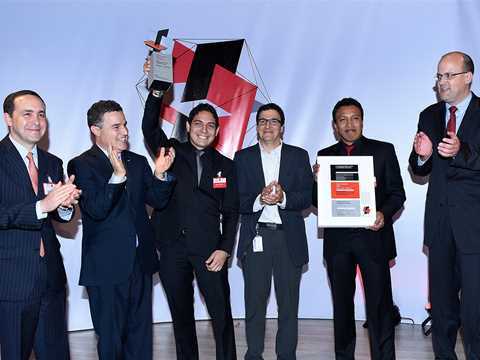 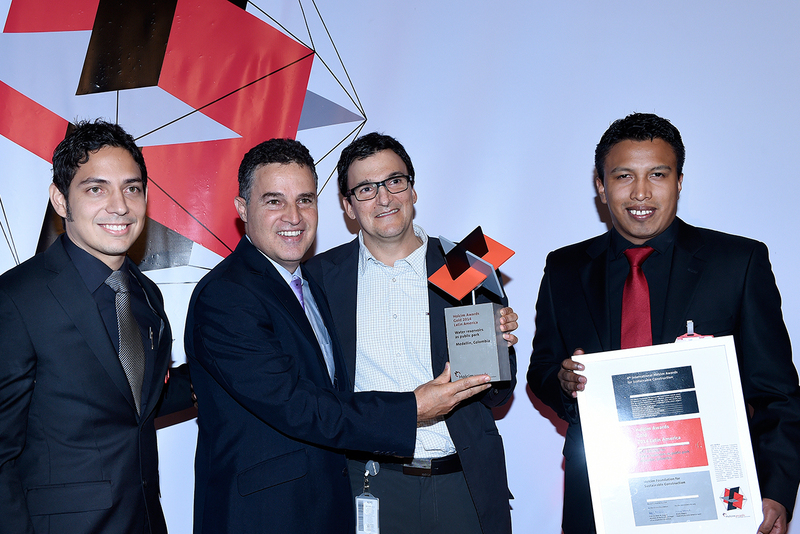 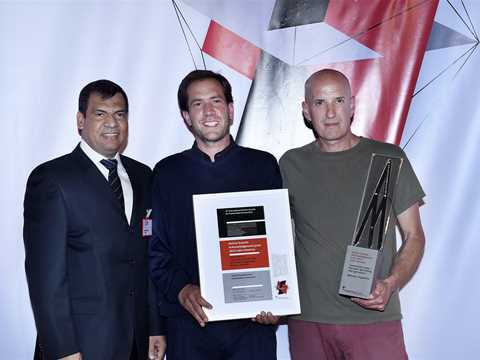 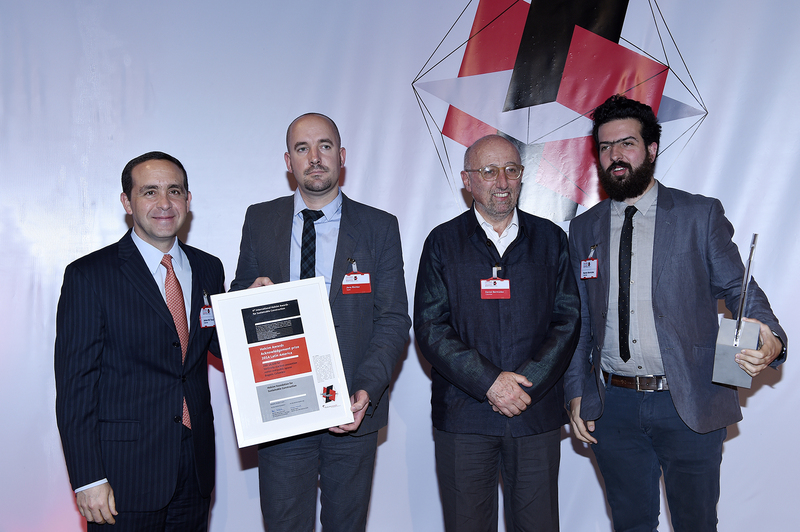 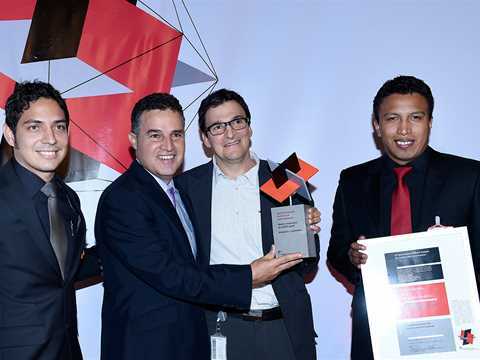 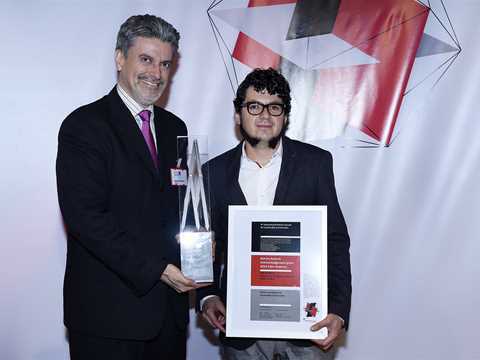 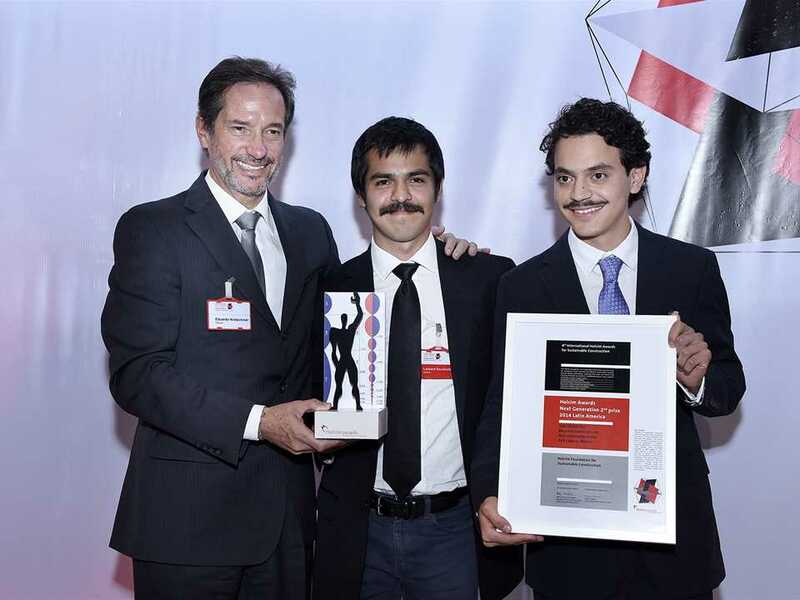 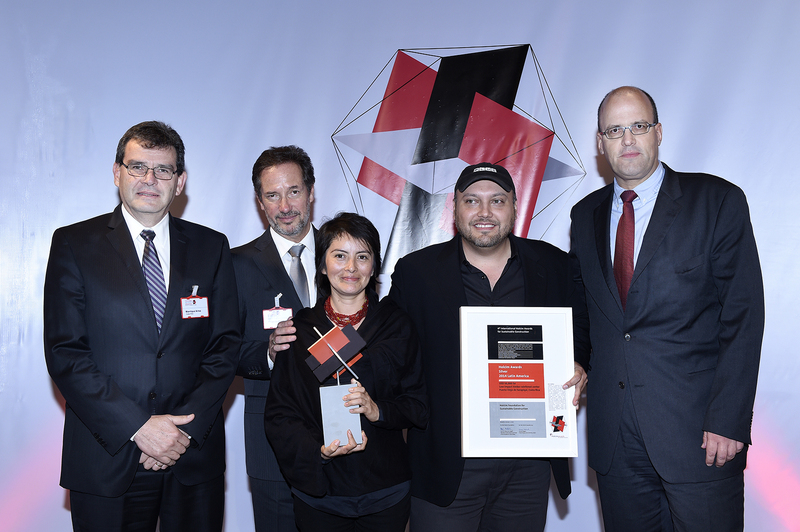 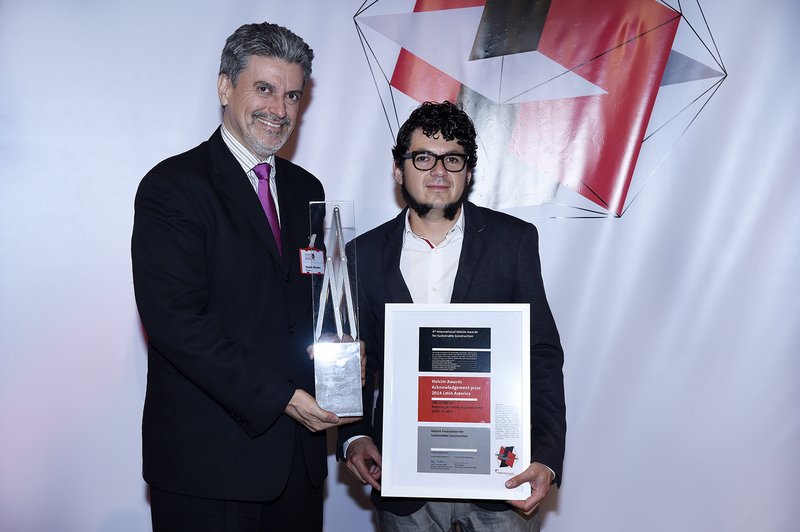 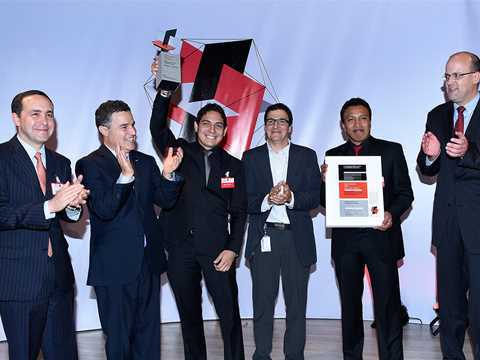 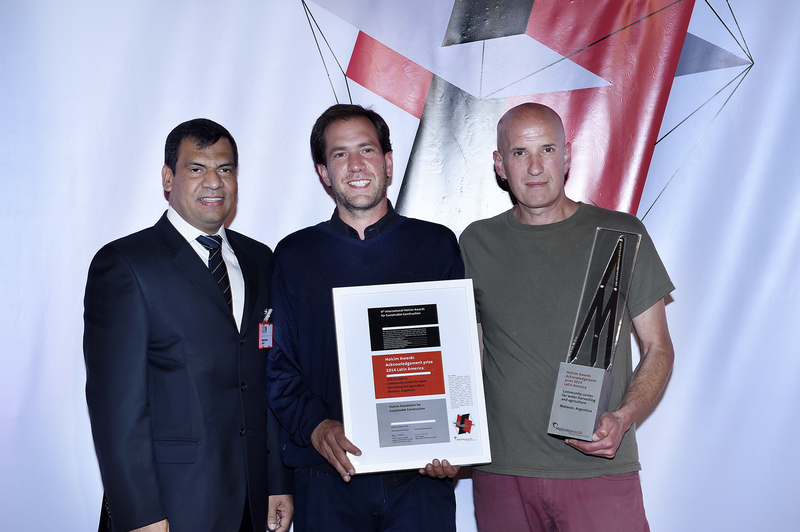 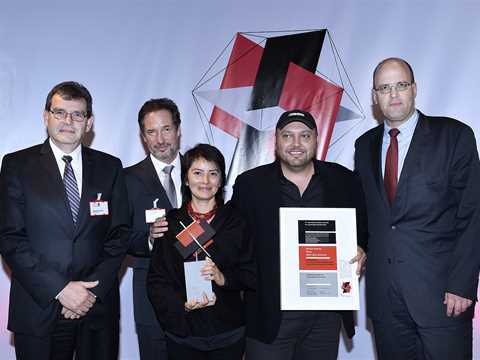 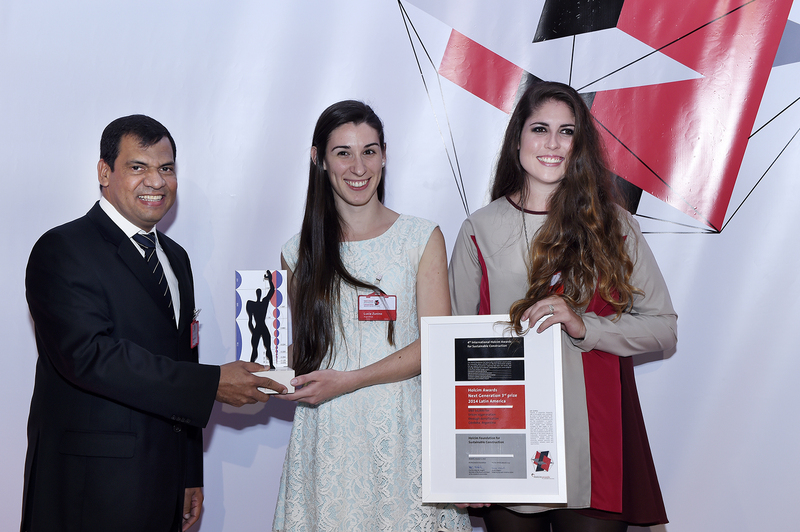 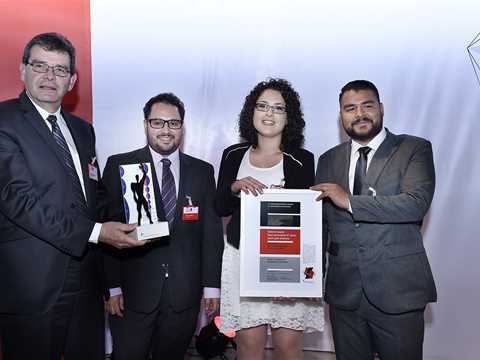 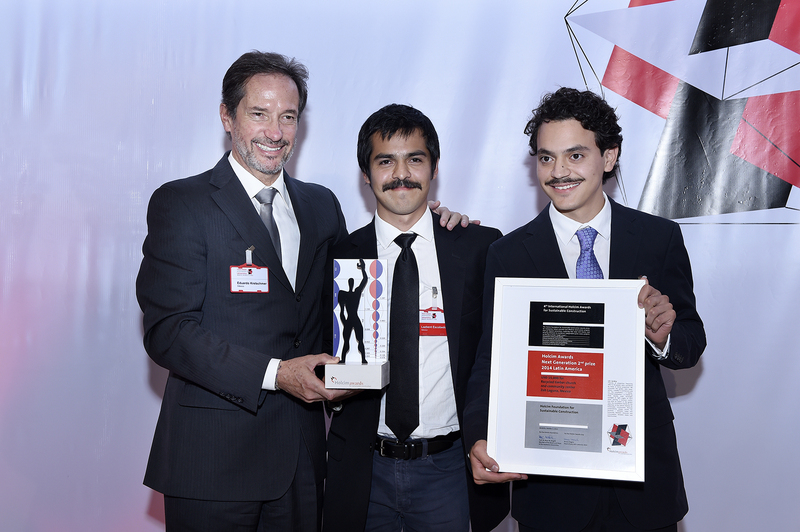 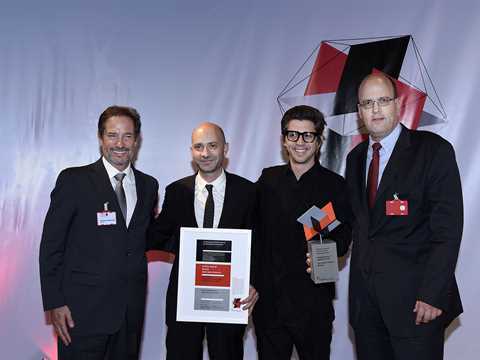 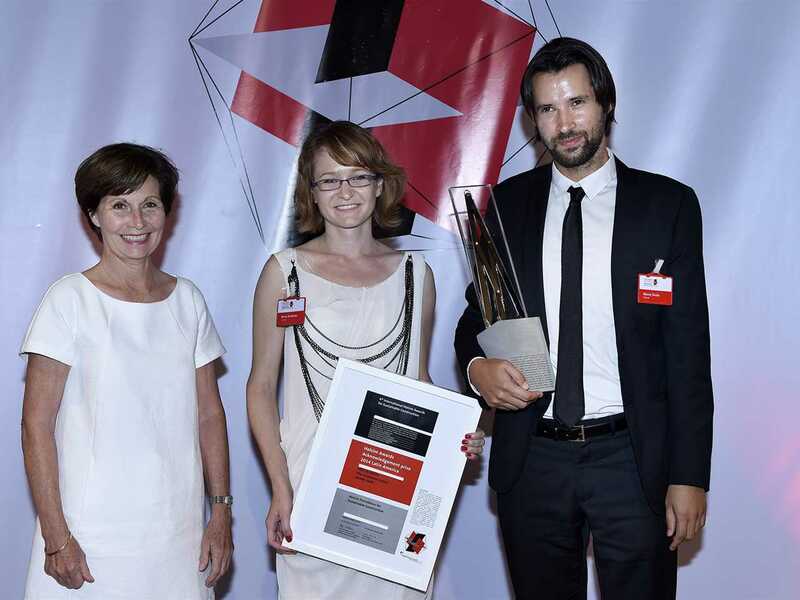 The Holcim Awards competition also seeks bold ideas in the “Next Generation” category for young professionals and students. 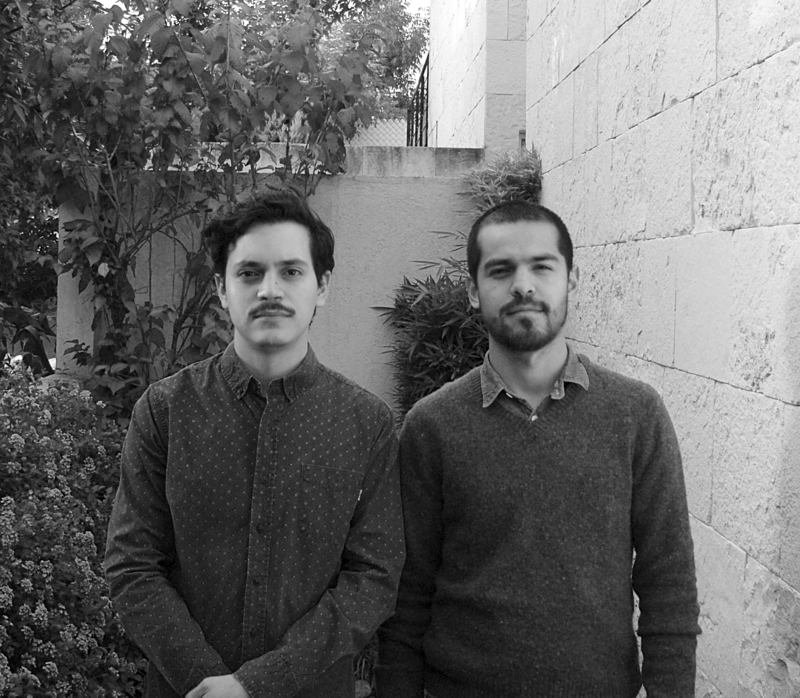 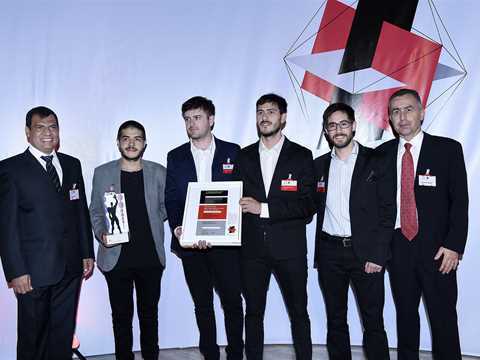 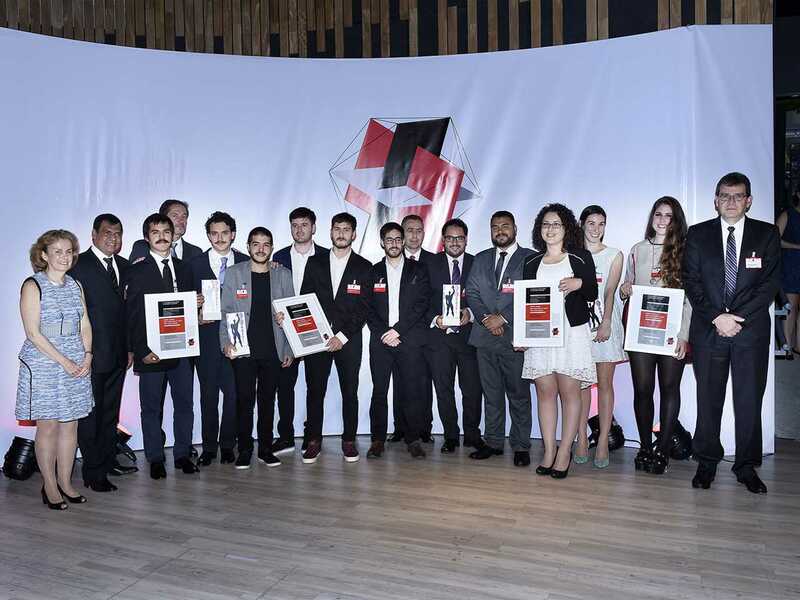 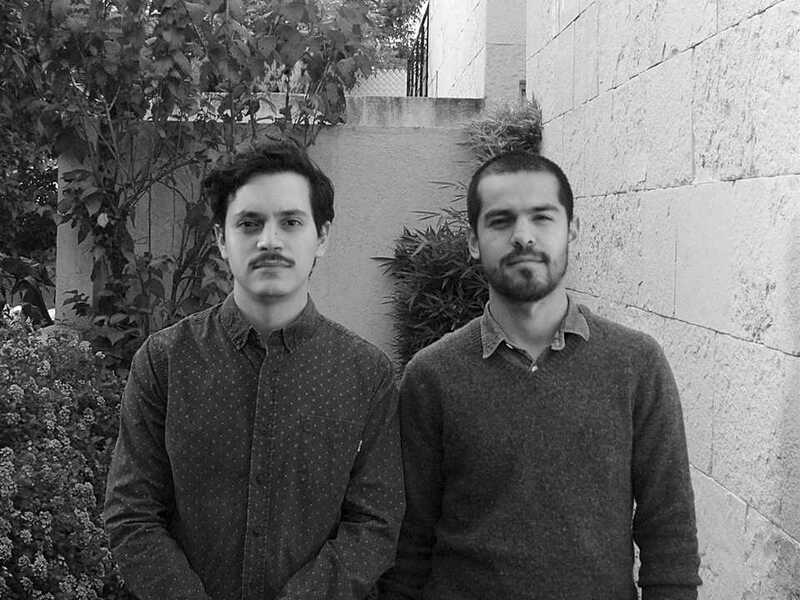 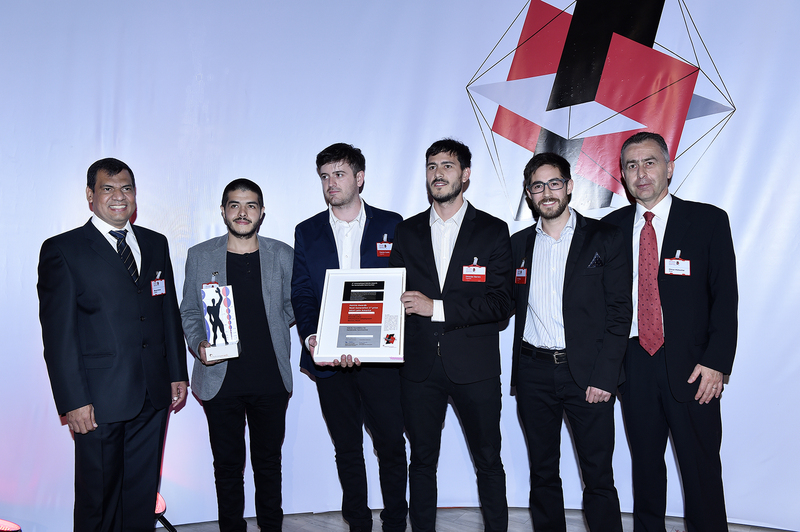 Two students from Universidad Nacional Autónoma de México received the 2nd prize in the “Next Generation” category for a recycled timber church and community center in Zoh Laguna in Mexico. To explore the role of memory, both in a spiritual and material sense, is at the core of the project – an investigation strongly commended by the jury. Specifically appreciated is the idea to recycle the wood of previous structures on site to build a new house of worship as well as a community center for the region. The design borrows from tradition without copying historically established forms. On the contrary, a new vocabulary is developed, one taking its cues from new methods of construction and assembly, giving due respect to the tectonic sensibility of the local culture. Progress: A modular timber structure is used that allows flexibility and expansion according to needs. 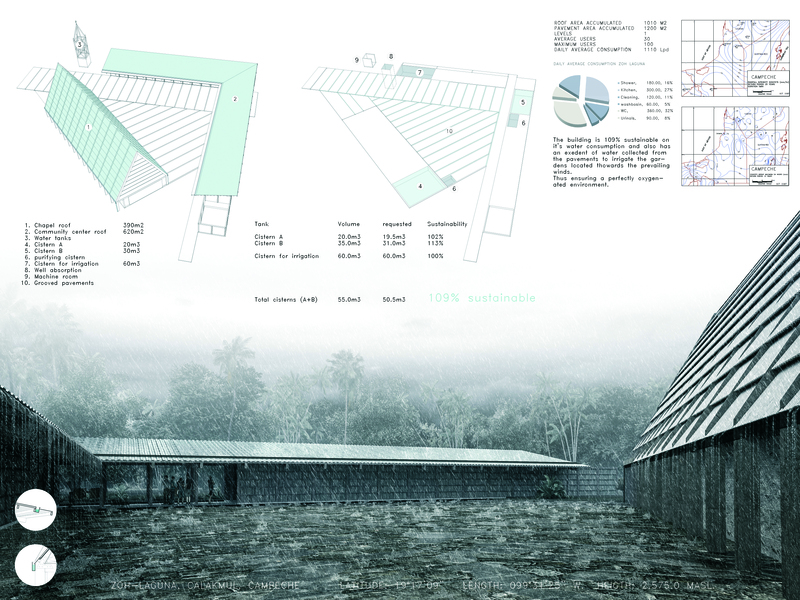 The entire complex uses passive ventilation and all water consumption comes from rainwater. 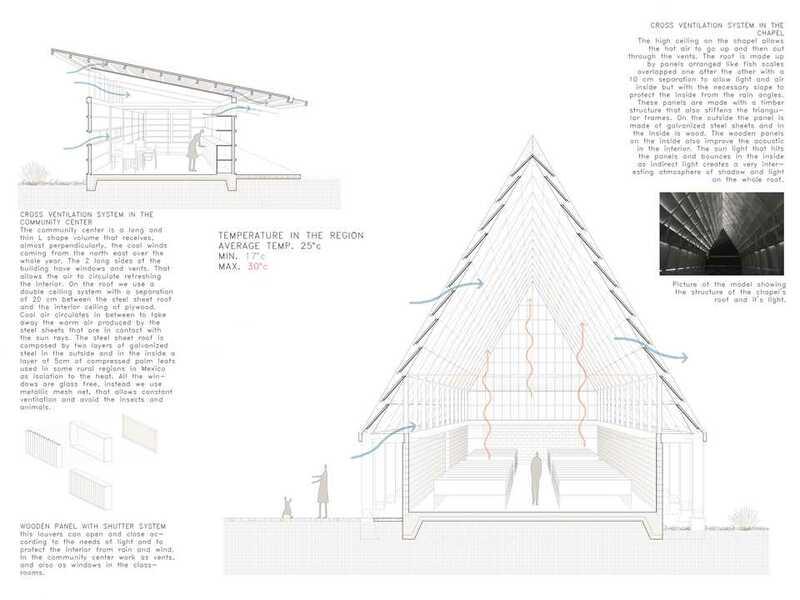 The wood used, except for the structure, is recycled from the old church and other buildings. 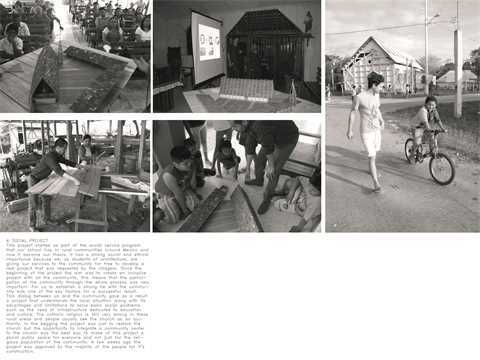 These strategies are adapted to local wooden construction techniques and local materials, to be easily reproduced by the community in the future. 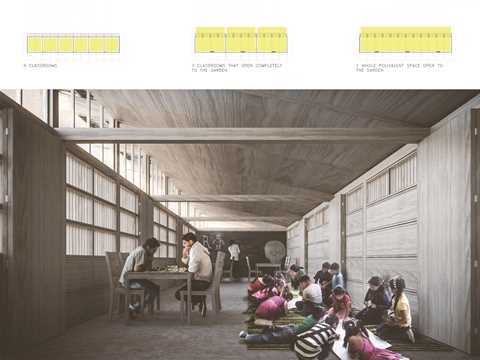 People: The complex provides cultural and educational infrastructure complementing the religious activities of the chapel. The building is 100% self-sustainable for water use from rainwater collected. 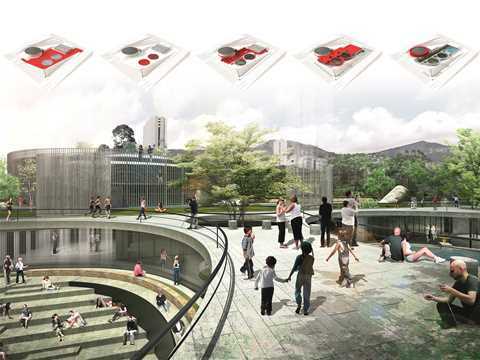 The integration of these three key aspects (education, communion and culture) makes the building a multipurpose public space. Participation by the community in design, construction and maintenance are keys to the success of the project. 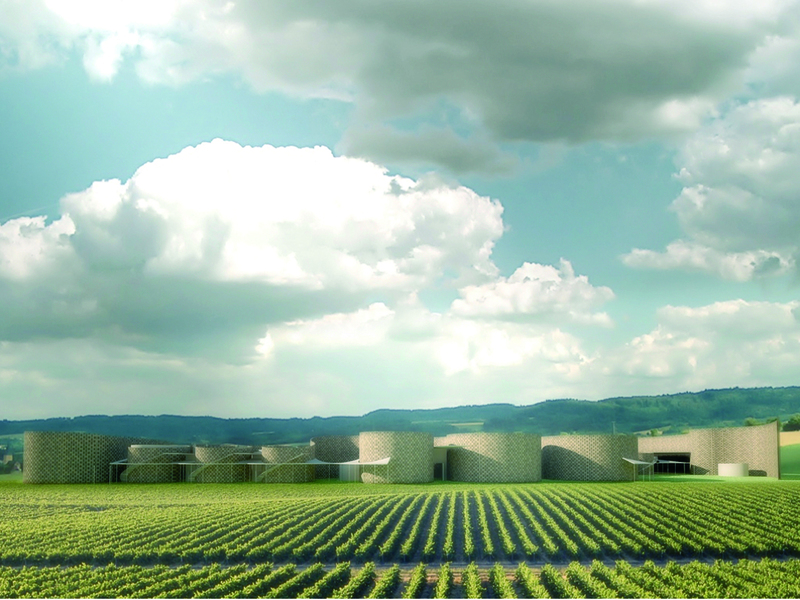 Planet: The long façades of both volumes are oriented perpendicular to the prevailing winds, improving cross ventilation. 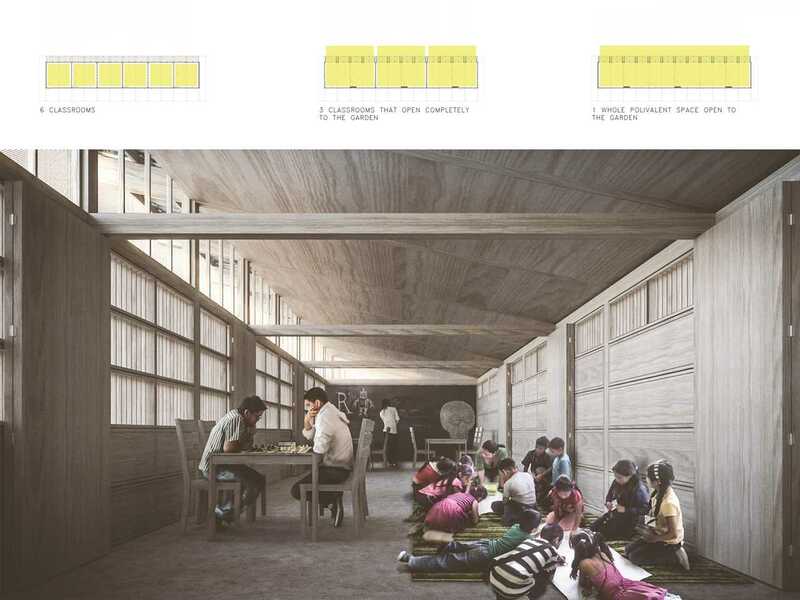 All classrooms are oriented to the north to receive indirect sunlight and roofs are composed of two layers that allow the wind to circulate between, cooling the ceiling. 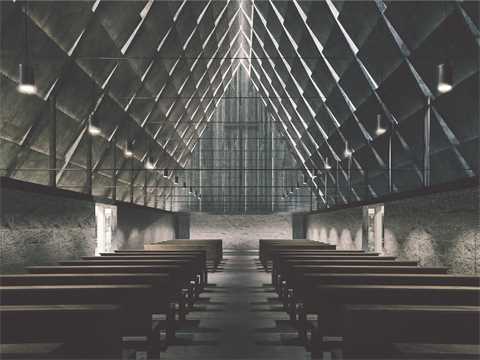 The roof of the chapel is a permeable roof made of panels arranged like scales that allow natural ventilation and illumination of the inside, but protects the interior from rain. 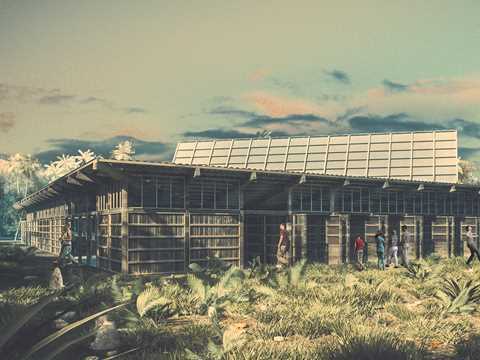 The amount of rainwater the building will collect each year is equal to the amount of water that will be used by the building’s users; rainwater is potable and water from the pavement is harvested for other uses. 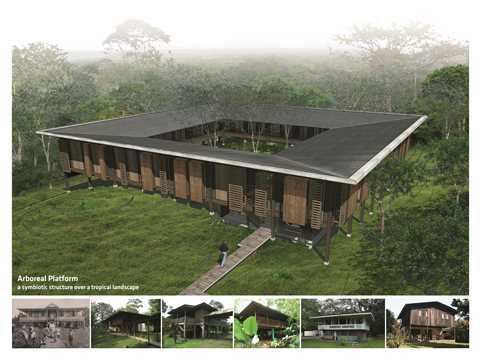 Prosperity: All the material and labor is local, the cost of the project is reduced by 50% using recycled wood and donations of wood from the communal land holders, the remaining 50% will be used to pay for construction labor costs. 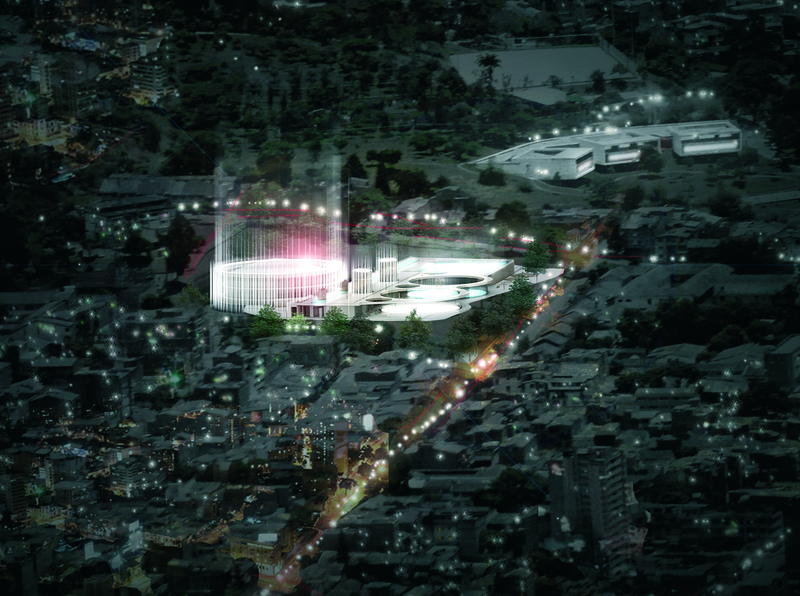 The total cost, including the 50% saved in material, will be paid by the local government. 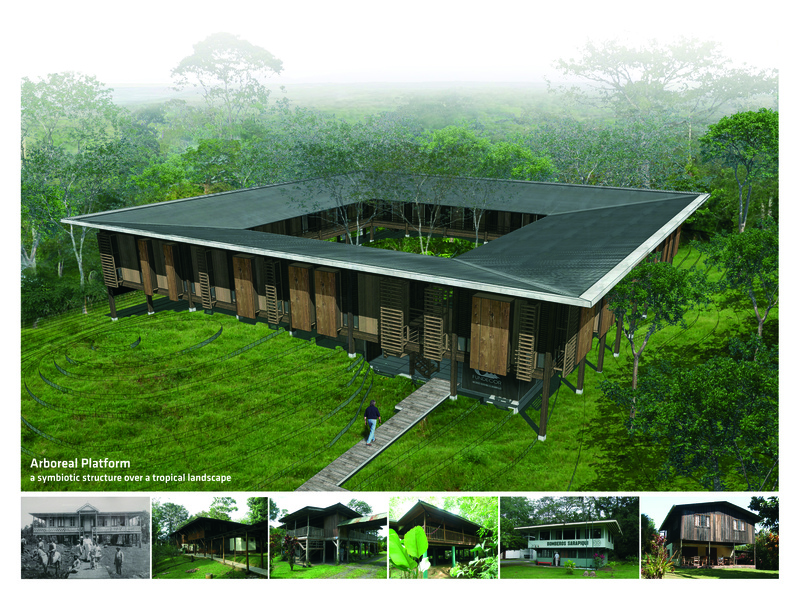 Energy requirements for building operation are particularly low due to passive systems for ventilation and illumination. The building won’t spend money on water. The income of the cafeteria and guest house will pay for maintenance of the building and employees’ wages. Place: The building seeks to preserve local wood construction techniques, but also to reinterpret the vernacular architecture into a contemporary building whose design is the tectonic and morphological answer to the local climate conditions, economy, society and resources.